A combined high-level conference and trade exhibition, INDUSTRY 4.0 SUMMIT & EXPO aims to educate manufacturers on developing their own industry 4.0 strategy, as well as providing a great platform to see the latest technologies & demonstrations, seek advice and finance from government, meet industry associations, and to network with over 2,000 attendees from 40 countries. The Summit has managed to attract a stellar line-up of speakers since its launch in 2017 from industry, government & academia. The latest speaker line-up includes EEF, Siemens, Made Smarter North West, Millers Oils, BAE Systems – Air, Mondelēz International, EDF, Capula, Ford Motor Company, to name a few. Since industry 4.0 has an impact right across the manufacturing spectrum, the event has attracted senior attendees from the aerospace, food & drink, automotive, nuclear and pharmaceutical industries. 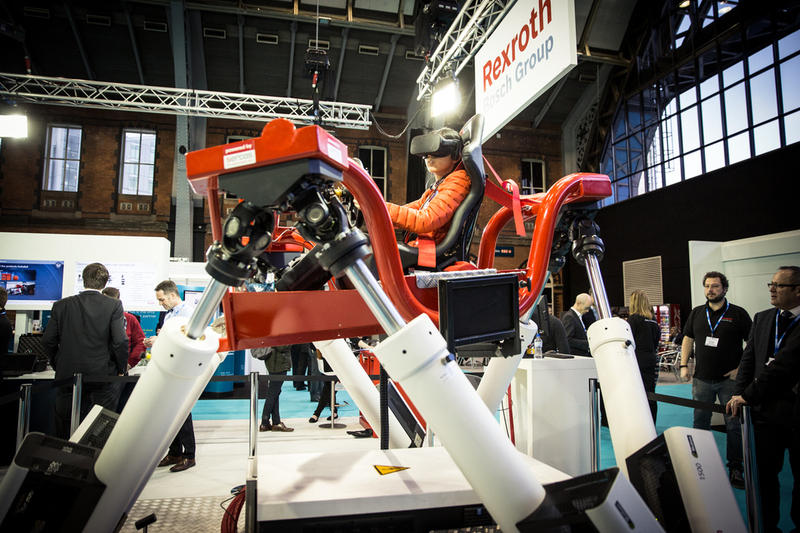 Bosch Rexroth have returned as headline sponsor for the third year in the row, a testament the organisers hope shows that the event is able to deliver the right audience to leading businesses. Siemens will also be attending with a large stand and sponsorship of the Open Technology Forum area, a free-to-attend feature designed for SMEs to get a better grasp of 4.0. Intel return once more and will be hosting two days of free to attend IOT workshops. Within the exhibition hall, attendees to the free Expo will be able to see a broad mixture of smart technologies from automation, robotics, AR/VR, cyber security, 3D printing, big data and other relevant areas. 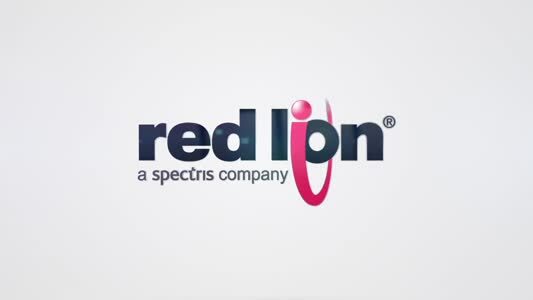 The organisers have secured support of companies across the 4.0 spectrum including firms such in sensors (ifm), VR/AR (Daqri), supply chain software (Valuechain), robotics (Omron), predictive maintenance (Brainboxes) as well as leading automation companies such as Festo, Grundfos, Panasonic, Atlas Copco, Werma & Beckhoff.